New malware was named for India’s Taj Mahal, based on a file found in the framework. 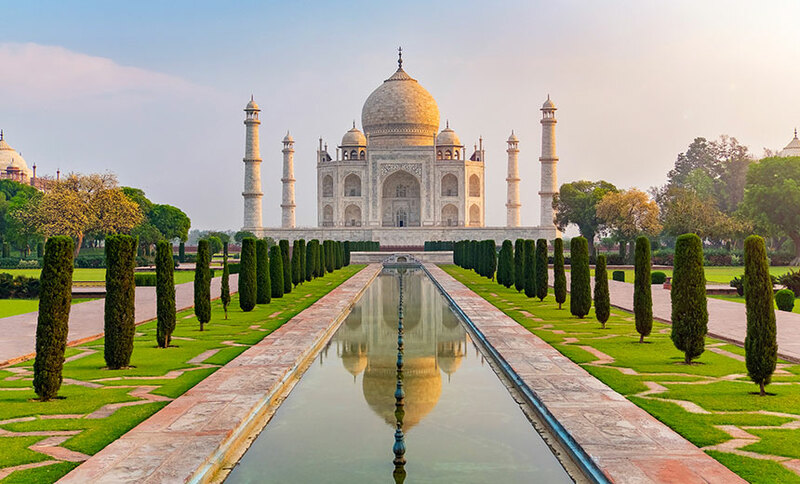 TajMahal is likely the product of an advanced persistent threat group – but not one that’s known to researchers, according to a new Kasperky report released Wednesday. So far, only one target has been identified – “a diplomatic entity from a country in Central Asia,” according to the report. “The TajMahal framework is a very interesting and intriguing finding,” a Kaspersky researcher who worked on the analysis but asked not to be named, tells Information Security Media Group. Kaspersky announced the TajMahal discovery at the company’s Security Analyst Summit 2019 in Singapore. At the show, researchers also described another APT operation called Gaza Cybergang that targeted hundreds of victims in 39 countries, and a new darknet marketplace called Genesis, which deals in stolen digital IDs that sell for $5 to $200 each. Other TajMahal features, Kaspersky says, include backdoors, loaders, orchestrators, command-and-control communication, audio recorders, keyloggers, screen and webcam grabbers, documents and cryptography key stealers. It even has its own file indexer for the machine it’s targeting. The TajMahal framework consists of two packages – dubbed Tokyo and Yokohama – that work together. Both share the same code base, Kaspersky says. The Kaspersky researcher tells ISMG that the one known victim forwarded a file to the company’s lab for analysis. An examination showed how sophisticated the malware is and that the group behind it spend a lot of time and effort to create it. This particular APT is actually an umbrella organization made up of three distinct subgroups all running different operations with various levels of sophistication. The research released Wednesday focused on Cybergang Group1 and an operation called “SneakyPastes,” which used remote access Trojans to target political groups and others. The other interesting piece of research, published Tuesday is what Kaspersky calls “Digital Doppelgangers,” an update on the 20-year-old practice of carding and identity theft. Within these schemes, cybercriminals are able to use different techniques and methods to evade anti-fraud measures used by banks and other financial institutions. Specifically, the researchers found that cybercriminals have the ability to steal the online fingerprints of victims.